Do you need to get organized? Store It All Self Storage - Del Norte is here to help. 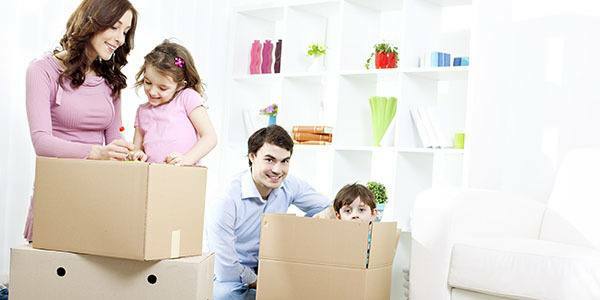 We work with your budget to find you a self storage solution that fits your specific needs. 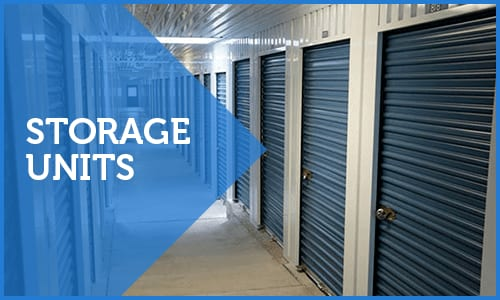 With over 350 storage units for rent in Laredo, TX, Store It All Self Storage - Del Norte is the smart choice for residential, business, and vehicle storage. Store It All Self Storage - Del Norte has everything you need for storage in the Carlton Gardens neighborhood area. We have storage units available in a large selection of sizes and with many features to make your storage experience with us convenient and carefree. Customer satisfaction is very important to us at Store It All Self Storage - Del Norte. Please see what our customers are saying about us on social reviews sites! 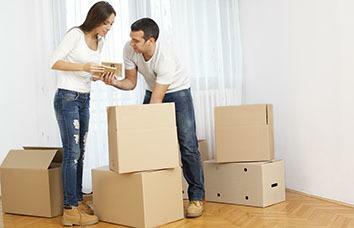 Let our friendly and professional staff find a storage solution that works for you. Be sure to ask about our current special - $25 off the first month’s rent or free truck rental. Store It All Storage - Del Norte is here to help central and north Laredo residents and business save money on self storage. We serve the Laredo communities of Carlton Gardens, Hidden Meadow, Gale Place, and more. 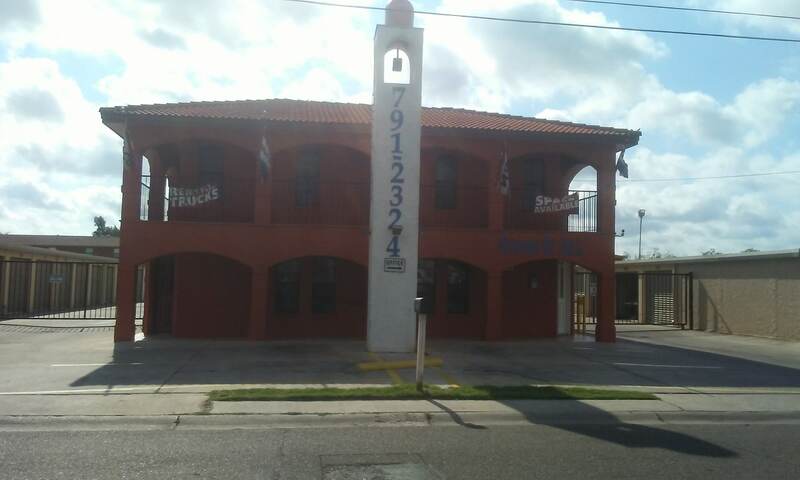 Located on San Francisco Ave near Carlton Gardens and the Laredo International Airport, Store It All Self Storage - Del Norte is your one stop shop for packing, moving and storage. 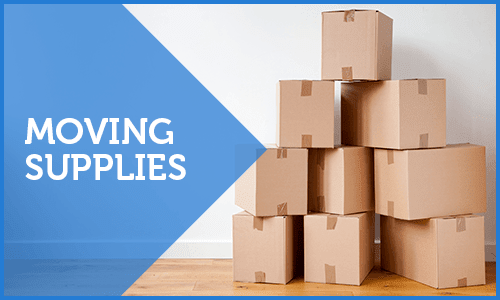 In addition to outstanding storage services, we also lease moving trucks and sell packing supplies. You will appreciate the conveniences our facility provides you.